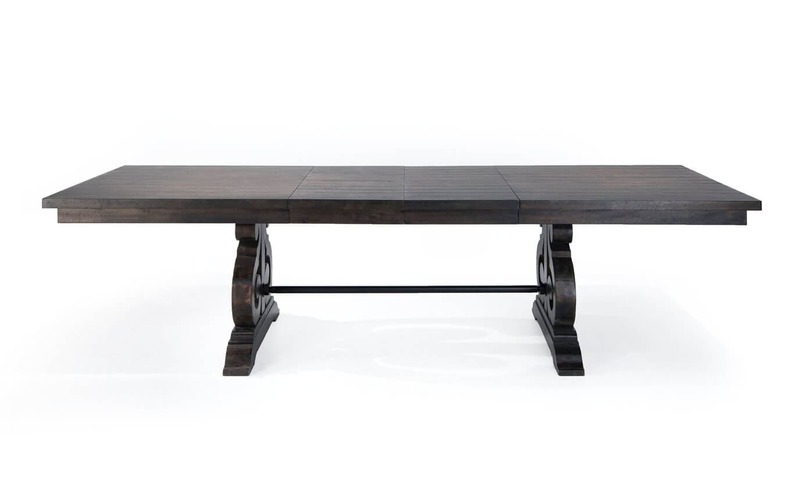 Fit in the whole family with my Sanctuary Dining Table! 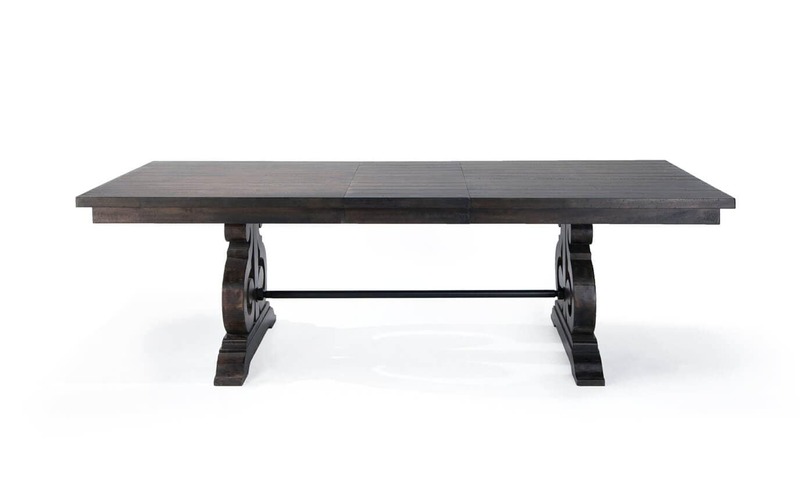 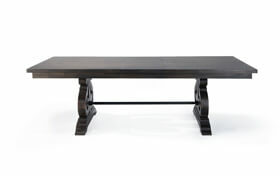 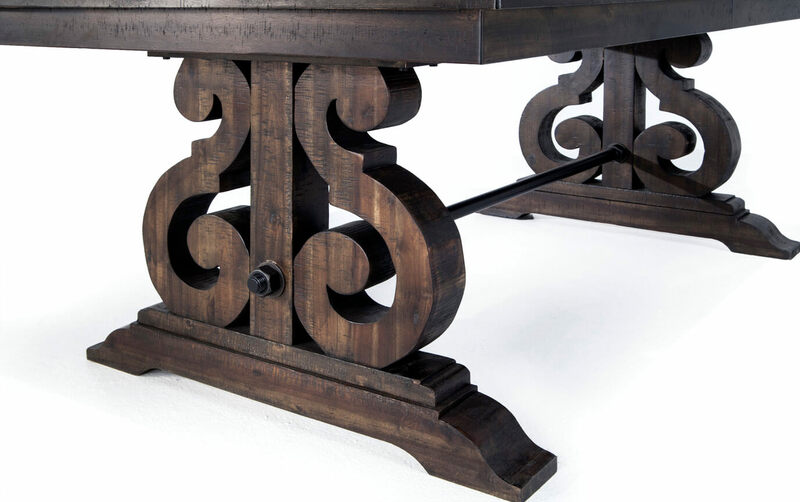 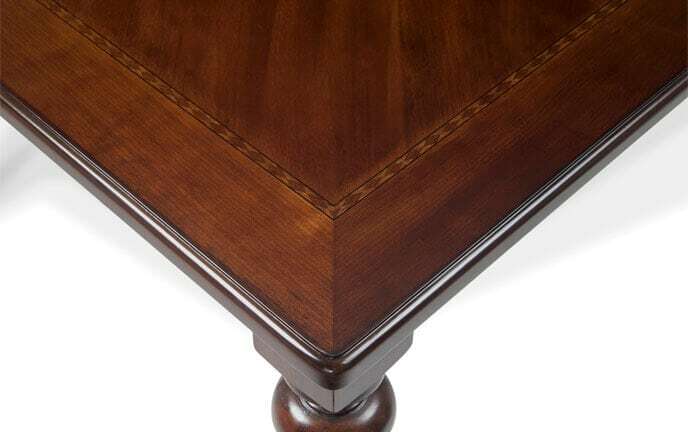 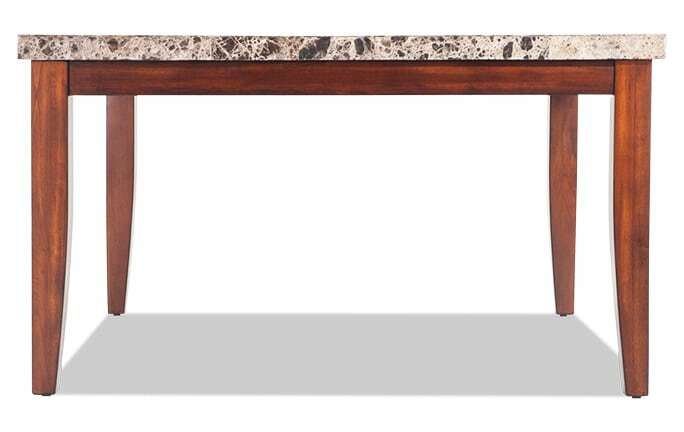 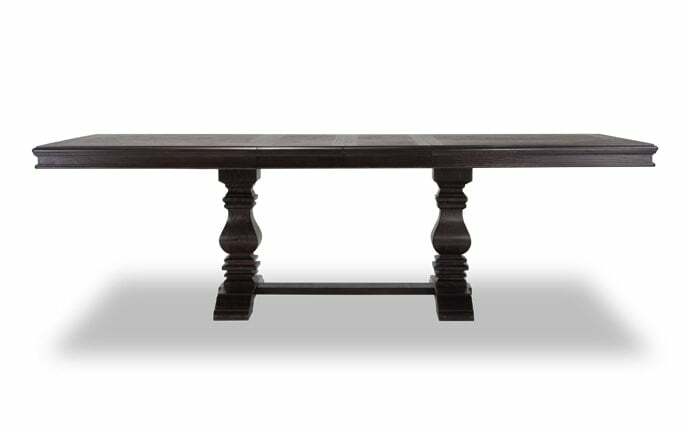 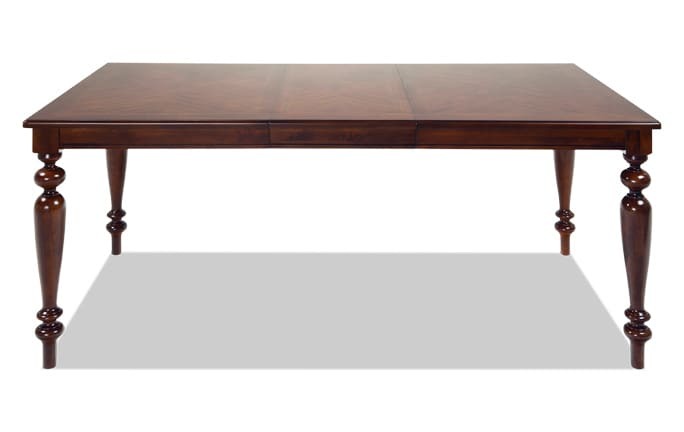 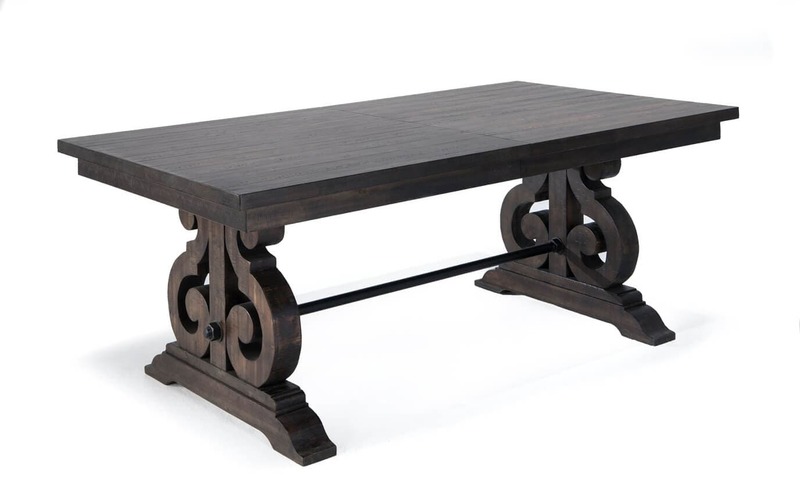 This grand dining table has not one but TWO removable 18" table leaves that extend the 76" table first to 94" and then to 112". 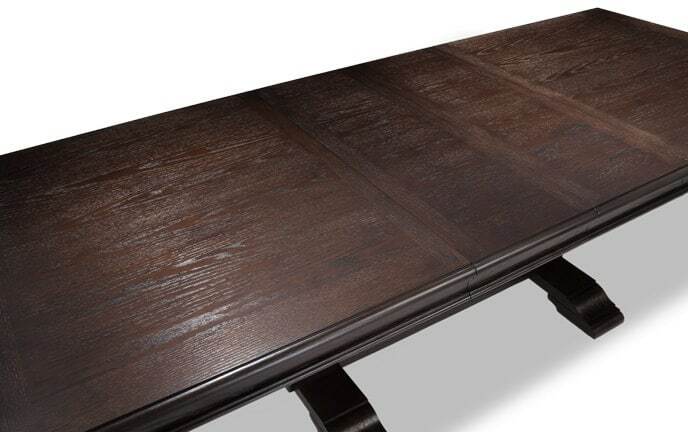 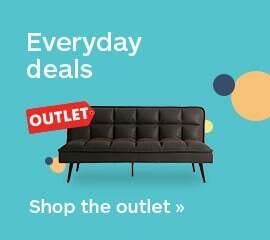 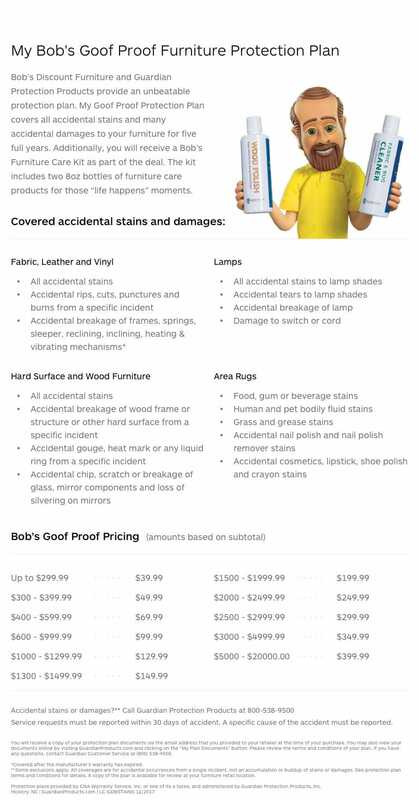 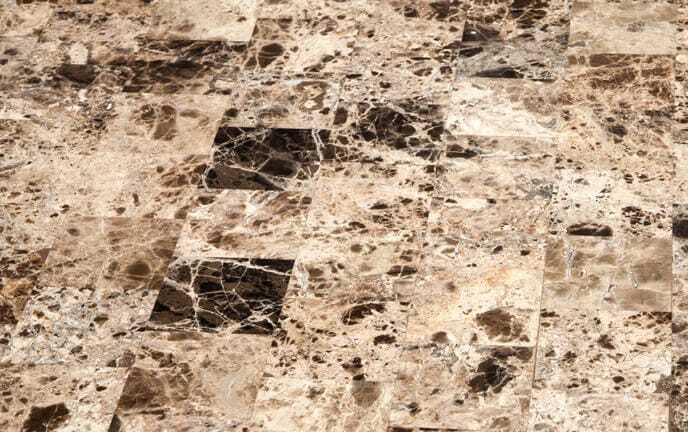 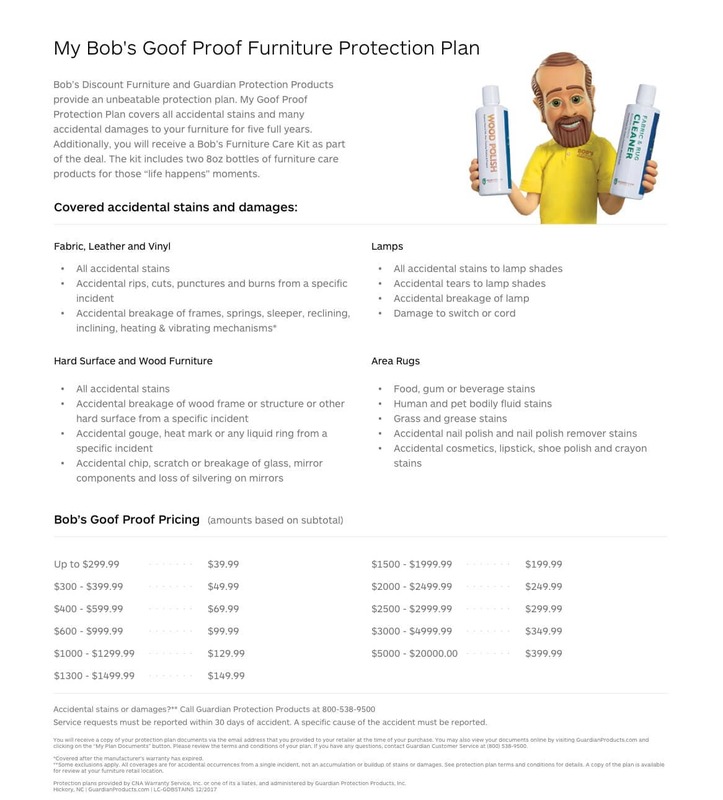 Having the option of three different table sizes makes this an entertaining no-brainer! 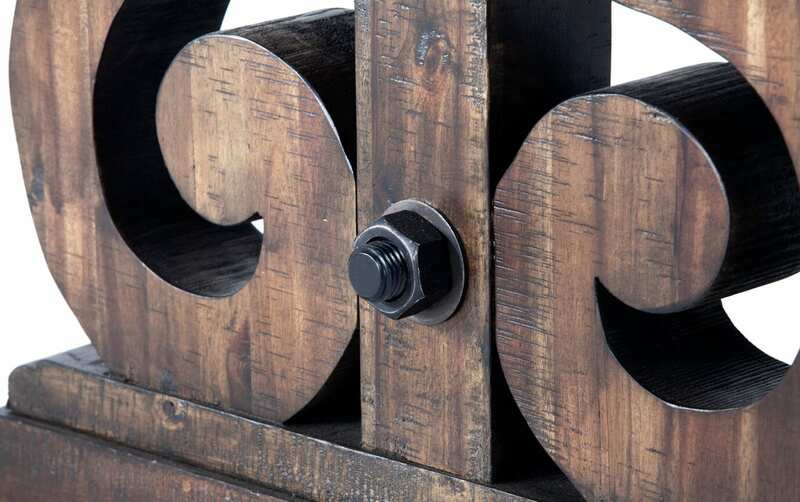 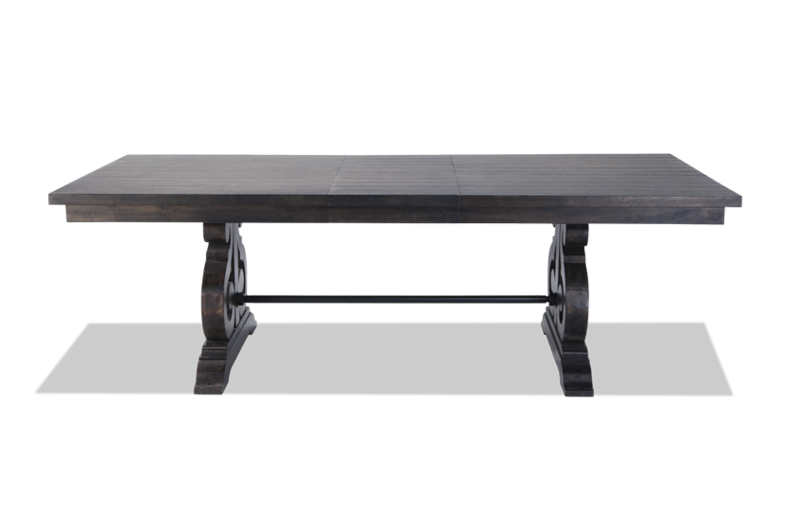 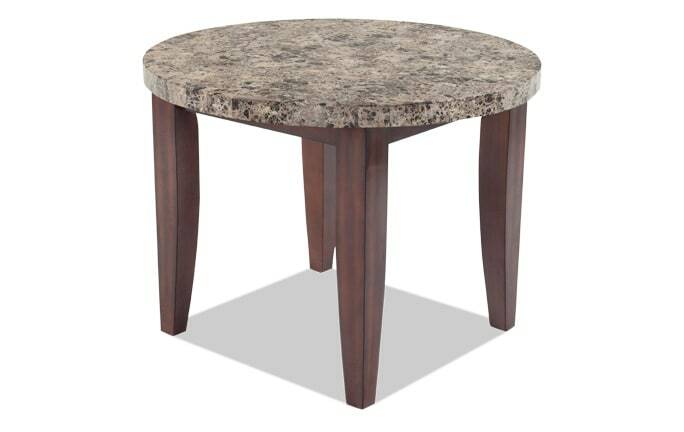 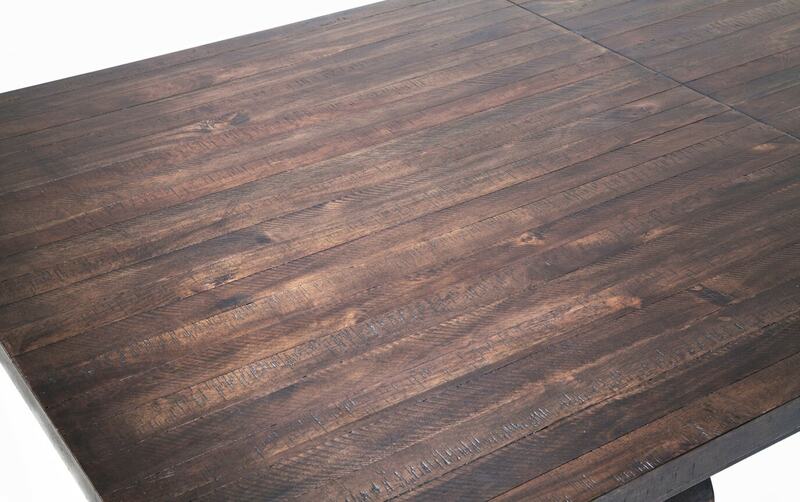 The weathered charcoal finish, reverse scroll base, and hardwood solid and Acacia veneer construction complete the overall stunning look of the table.